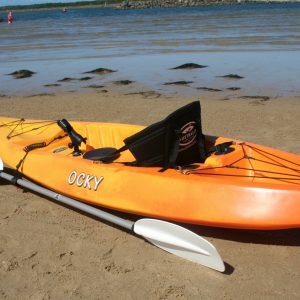 Sit-on-top kayak. 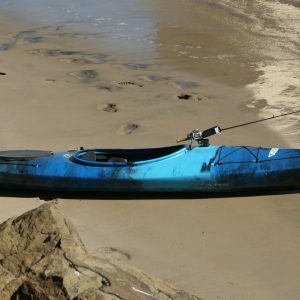 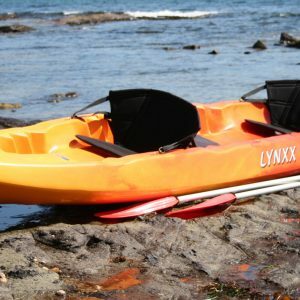 If you are wanting a stable kayak without compensating too much performance. 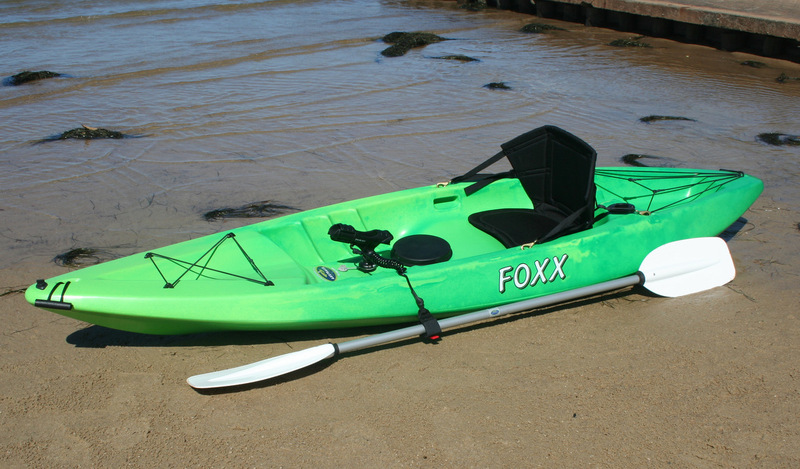 Stackable for easy transport with other Foxx or Ocky kayaks.